As the footwear and fashion markets continue to evolve, Timberland is turning to consumers for input on its latest boot design. 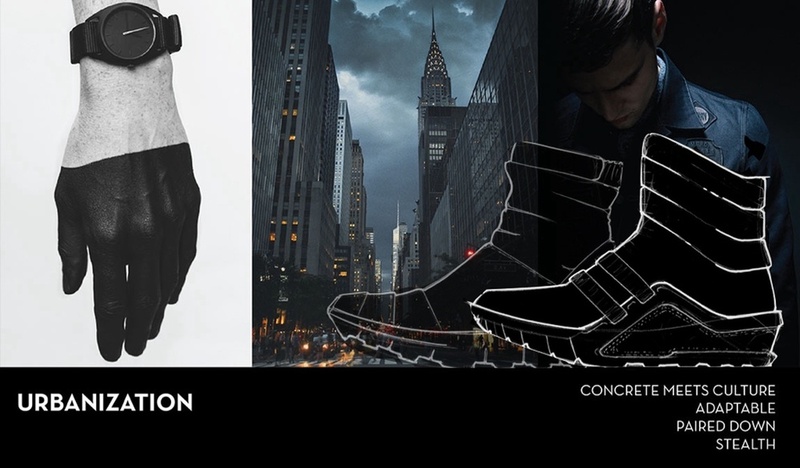 The brand is partnering with crowd-sourcing apparel company Betbrand to vet consumer feedback on three unisex trend concepts for their new Fall17 Sneakerboot. 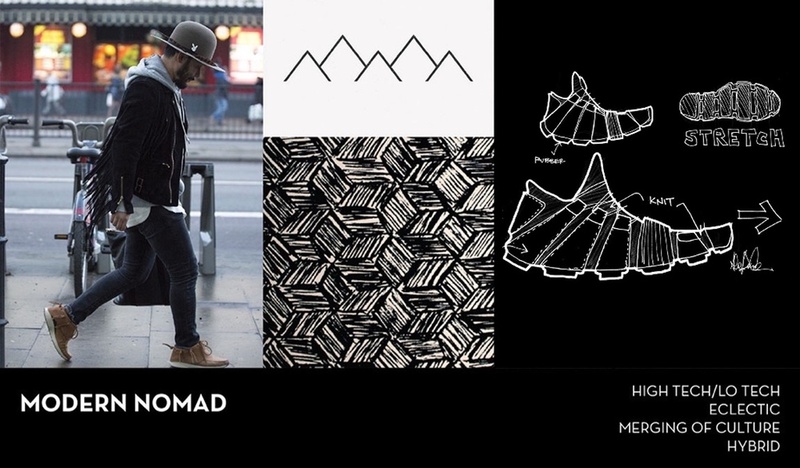 They’re the first major footwear and apparel brand to partner with Betabrand, utilizing global customers and consumers to bring the new concept to life. Each of the three trend concepts draw heavily on athletic and streetwear influences to craft boot options that are versatile and ready for anything. Consumers can vote here until March 17th on the concept they’d like to see come to market and own themselves, weighing in on design elements from materials, color and even the gender. 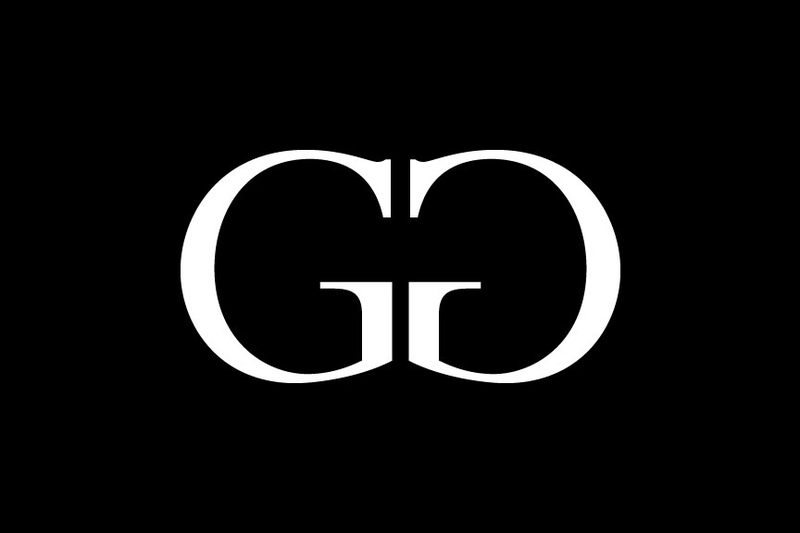 A prototype of the crowd-sourced winning style will be created and unveiled on the site in May, when consumer bidding determines if the product has enough demand to go into production. Head on over to to vote for your favorite today!